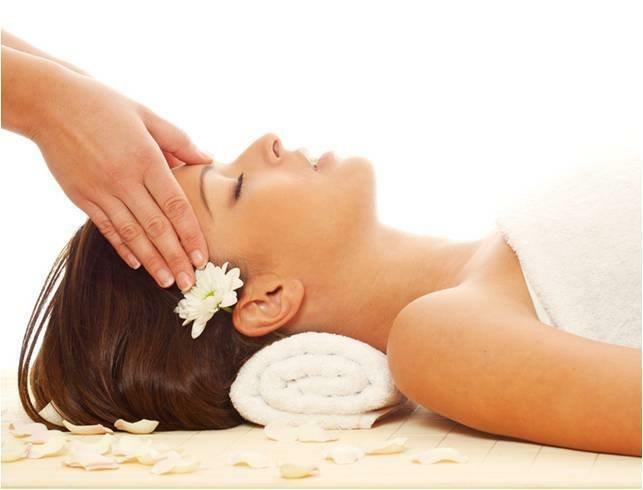 Come for more than just a facial! You will get an informed choice of treatments and products with long term benefits, whatever your skin problems, budget or time availability. 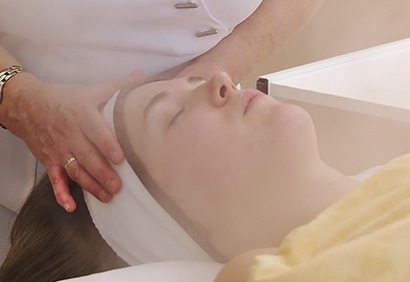 Natural treatments are tailored to individual needs, with results in mind. Professional advice on skincare to complement your skin, transforms your beauty routines into rituals. Benelux exclusivity! 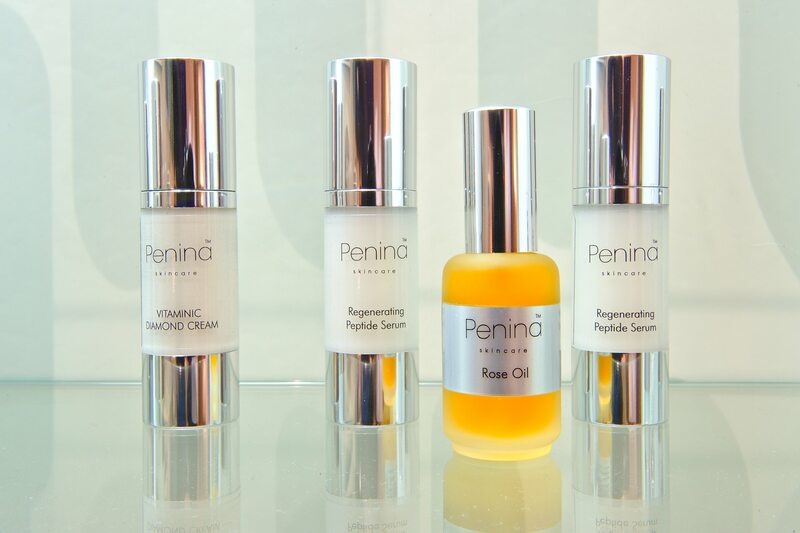 Improve the health of your skin using Penina's products. 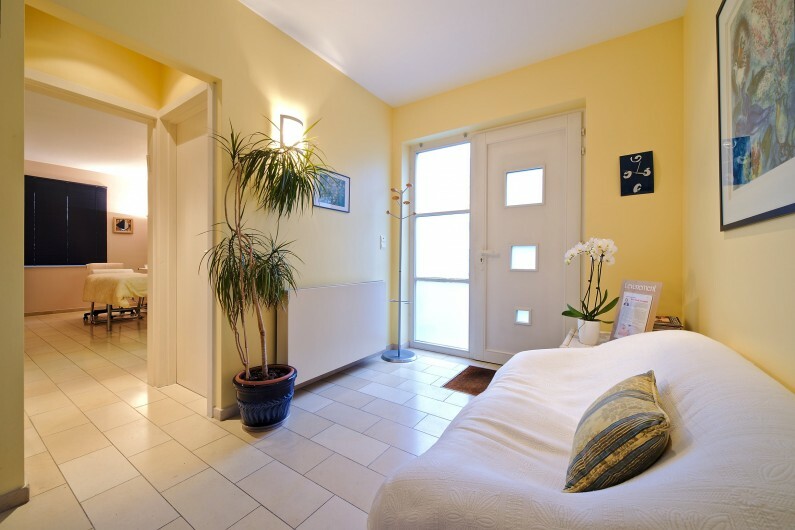 They are very high quality and deliver outstanding results. Taking care of your face and body will help you find a sense of balance and well-being. Phyllis Boujo creates a ‘skin fitness’ regime for every client, whereby you can see and feel the difference, retaining or regaining a healthy look. 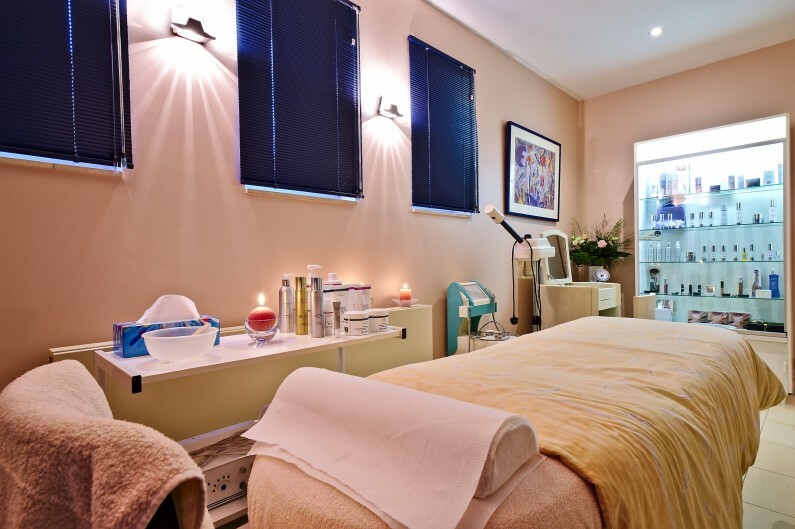 Having been trained in London by a specialist in anti-ageing treatments, Phyllis has over 25 years experience as a Beauty Therapist with ITEC (International Therapy Examination Council) qualifications. 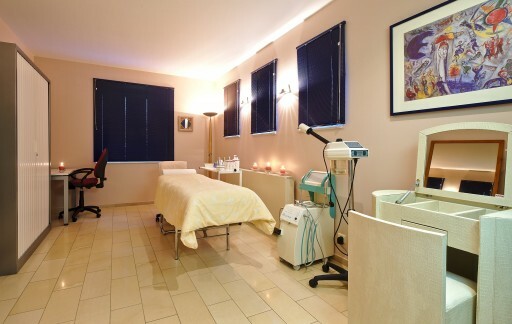 European Beauty Institute offers a large variety of facial and body treatments. 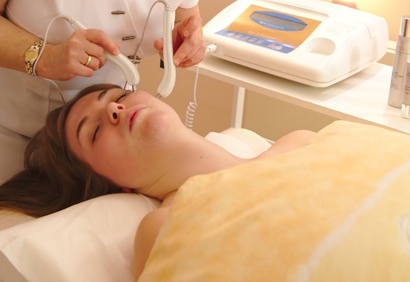 Various treatments, manual or using specialised machines, can be combined and adapted to provide each client with a “made to measure” programme of treatments for long term and lasting results. The entire range of “Penina” products is on sale on our e-shop. A Benelux exclusivity! 2+1 Oxypeeling for a glowing complexion, suitable for sensitive skins! 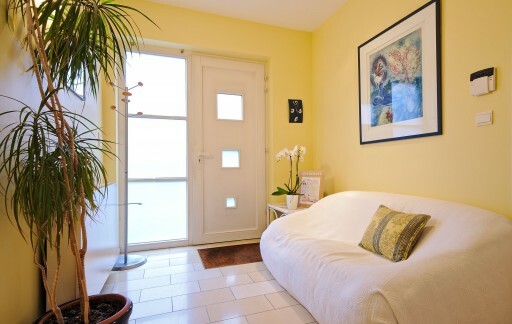 Book an appointment today by calling 02.376.27.49 or contact us via our website or Facebook for more information. *Offer valid until 30.04.2019 and cannot be combined with other offers (ex: Bongo, discounted prices, …). 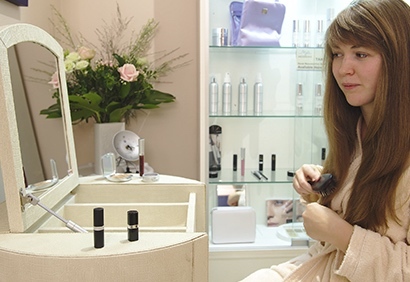 European Beauty Institute's Gift Vouchers are the perfect gift for any occasion. 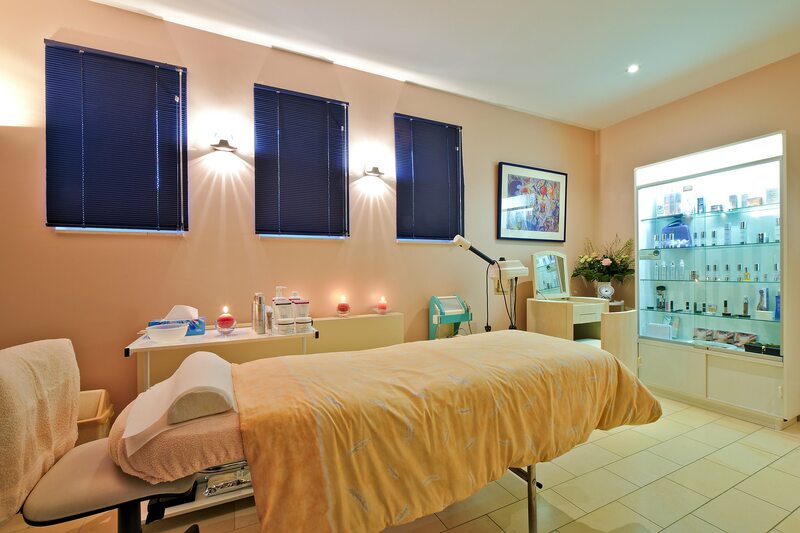 Choose amongst a large range of professional treatments or skincare products available at European Beauty Institute. 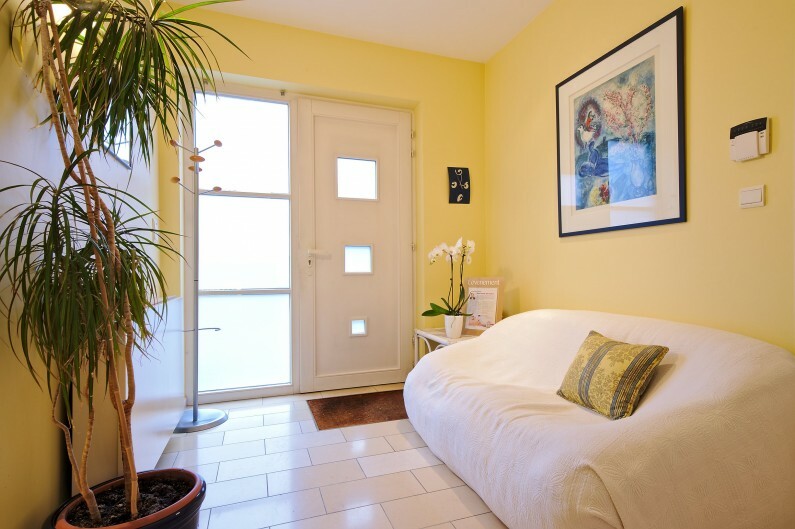 A few steps from Uccle-Calevoet station, European Beauty Institute welcomes you from Monday to Friday by appointment. A private parking is available if you come by car. It’s time to take care of your skin! Contact us for an appointment!